How to quickly find the minute-mark of a certain word or phrase in a long YouTube video. — Sometimes you don’t want to replay the whole thing just to find a section. add this to the end of the URL in the address bar: /?q= and type your search term after it. 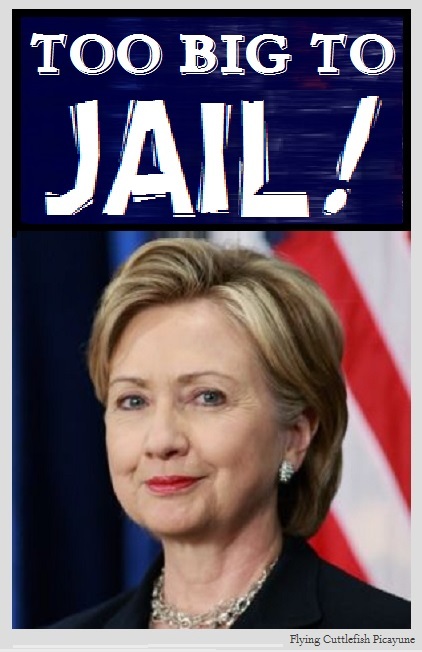 MIT – make-a-chart of anyone, anything tied to Hillary’s e-mail. I Drain the Swamp . com has great info on many topics relating to CF-Gate. Of special interest is their page on middle-east bribery to get arms deals from Hillary when she was at State.